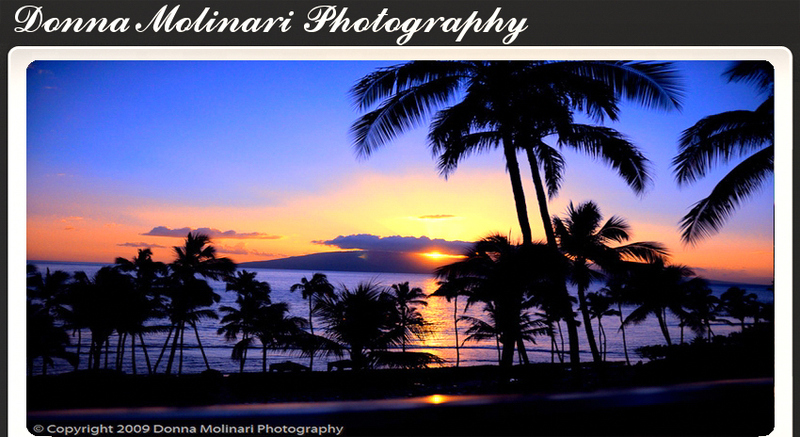 Welcome to my Photography Web Site. I have enjoyed taking photographs since I learned it in High School (11th and 12th) grade. I learned black and white photography. Using old fashion enlargers and processing. The good old days. I hope you will enjoy these photographs as much as I enjoyed taking them. If you are intestested in ordering any of these pictures, they can be ordered in a variety of print sizes, canvas wraps, mugs, mouse pads, calenders, etc. at Zenfolio.